Welcome to our very first Curb Alert! Block Party! 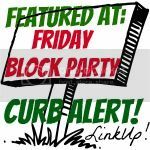 I love to entertain this time of year and I love block parties so what better way to celebrate than having my very own Curb Alert Block Party. I am excited to invite you to join in our weekly link party every Friday right here at Curb Alert! 1. Link up anything you want to share with us this week (please limit it to 3). It can be your fabulous crafting skills, trash to treasure, before and after transformations, tasty recipes, and of course your dumpster diving adventures are welcome too! 2. Please follow Curb Alert! while you’re here! 3. 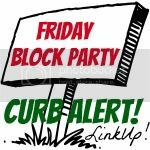 Please grab a Block Party button (on the sidebar) and post it on your blog somewhere, that would be great! 4. I’ll feature the Top 5 most viewed links on Sunday. 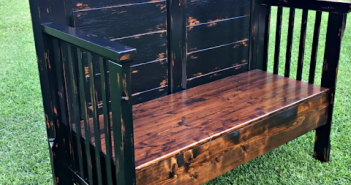 So grab your flip flops, your favorite chair and your favorite post this week, come right over and enjoy! P.S. Please visit other links at the party. 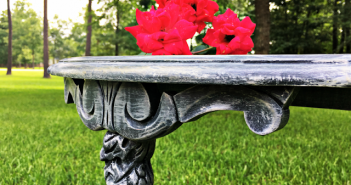 Next Article Curbside Firepit Quick Fix! Tami, thank you so much for the invite! 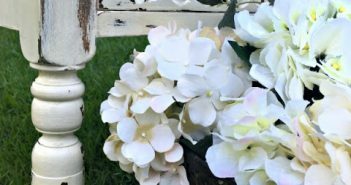 I am so glad you decided to do a linky party! I will be here every week! Thank you for hosting! Thanks for the invite & thanks for hosting.